This document, produced by the Florida Department of Elder Affairs and updated periodically, has information about programs and services for Florida’s elders. 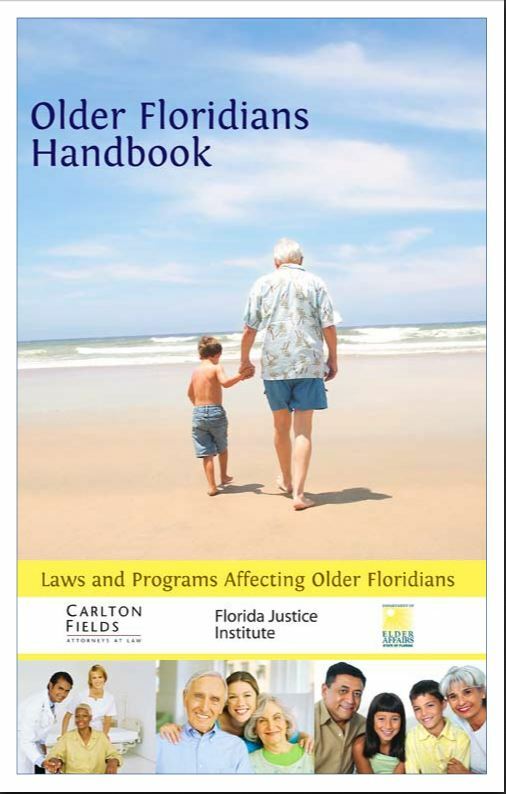 This booklet is an easy reference source and guide to legal and program information for older Floridians. 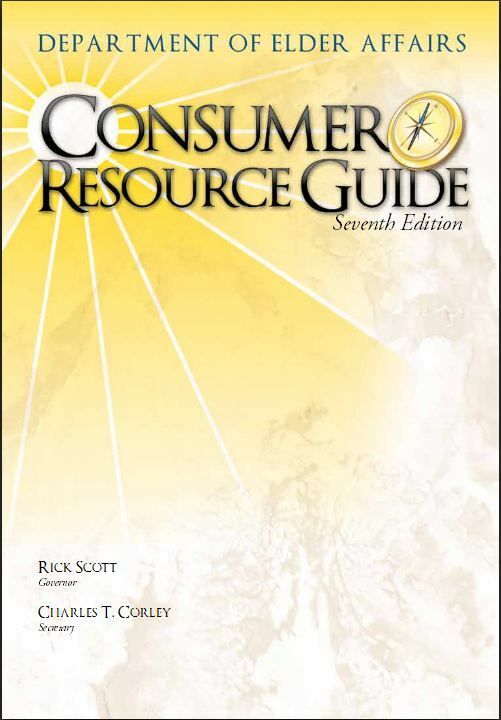 This guide was developed as a handy reference book and problem-solver for addressing everyday questions about programs for elders. Our goal is to help taxpayers build savings from their tax refunds. Having a savings cushion provides more financial stability and security, especially for consumers who have limited income or are economically vulnerable. Click on the map below to find other agencies in Florida. To locate a State and/or Area Agency on Aging (AAA) in the United States, click here.